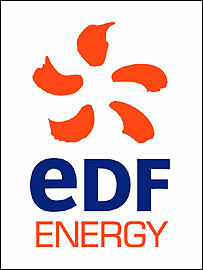 EDF Energy is one of the largest UK home and business energy suppliers. We supply gas and electricity at competitive prices. Switch to EDF Energy today.